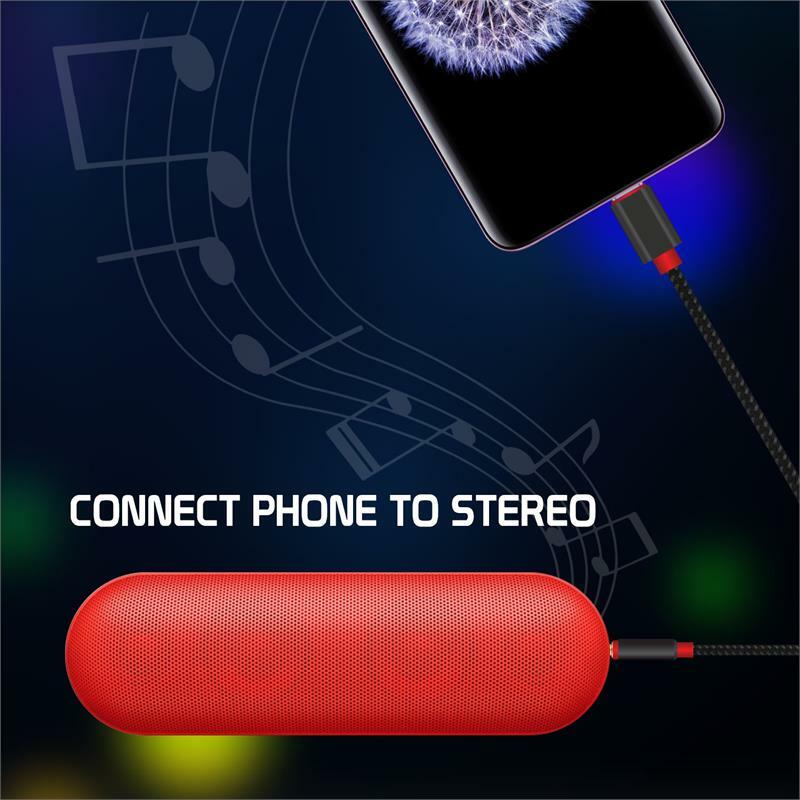 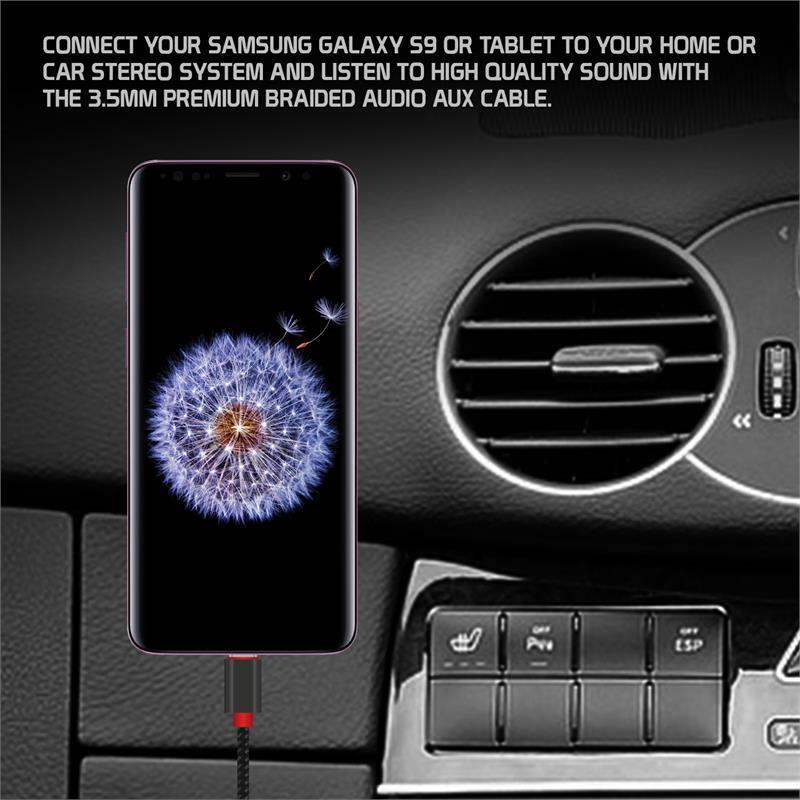 Connect your Samsung Galaxy S9 or tablet to your home or car stereo system and listen to high quality sound with the 3.5mm Premium Braided Audio Aux Cable. 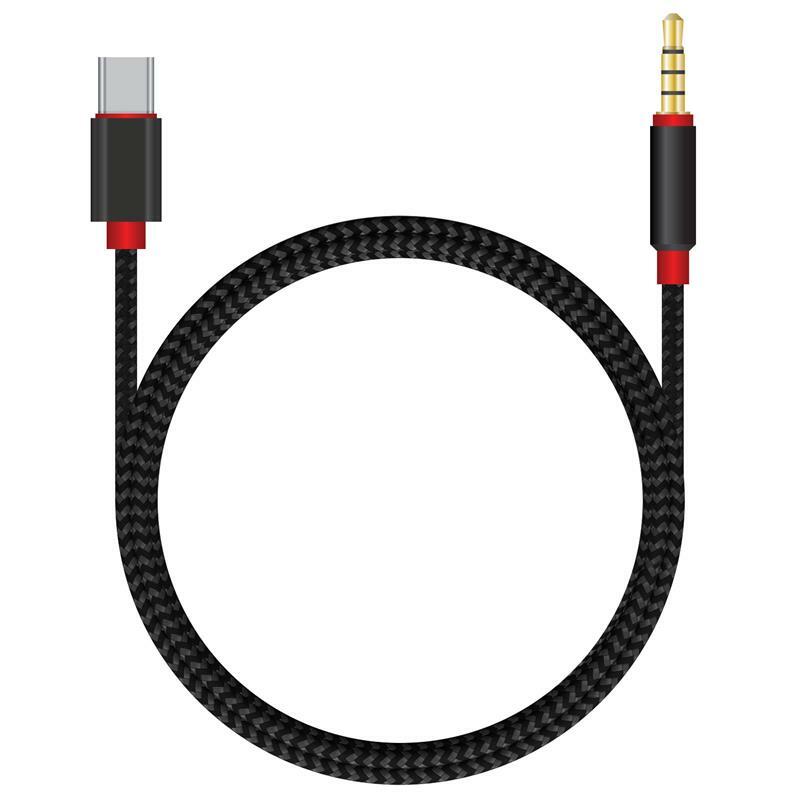 Inner wiring is enclosed in a braided nylon jacket that gives extra durability and slim connectors will fit most premium cases. 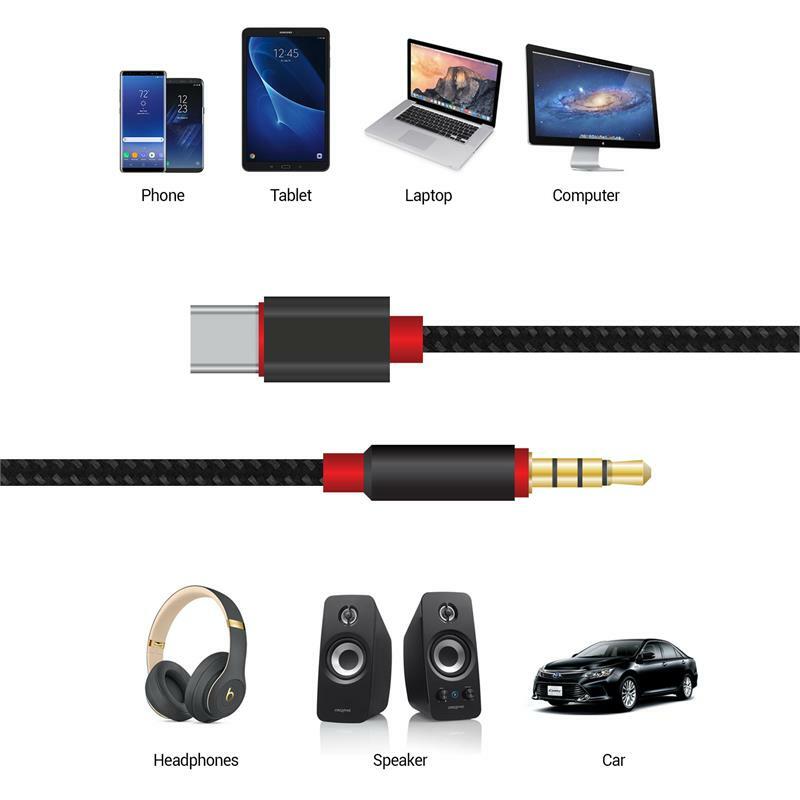 This heavy duty braided aux cable provides first-class sound through your car stereo or home entertainment speakers. 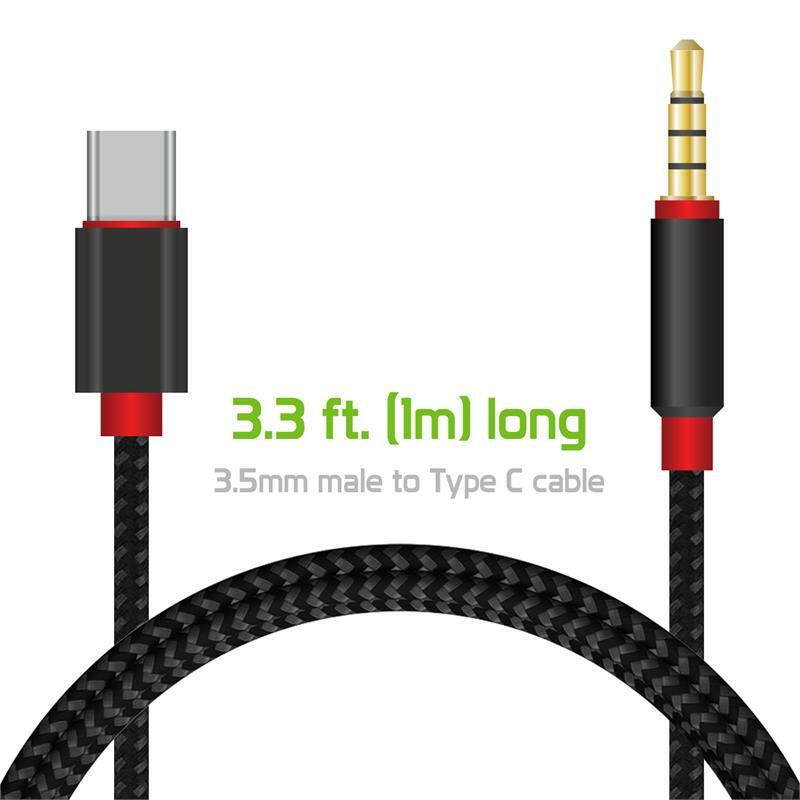 Containing a standard 3.5mm auxiliary, it provides a direct wired connection that is free of static and FM interference. 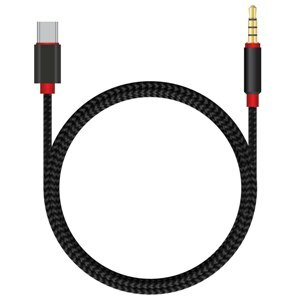 Slim connector fits most heavy duty phone and tablet cases.